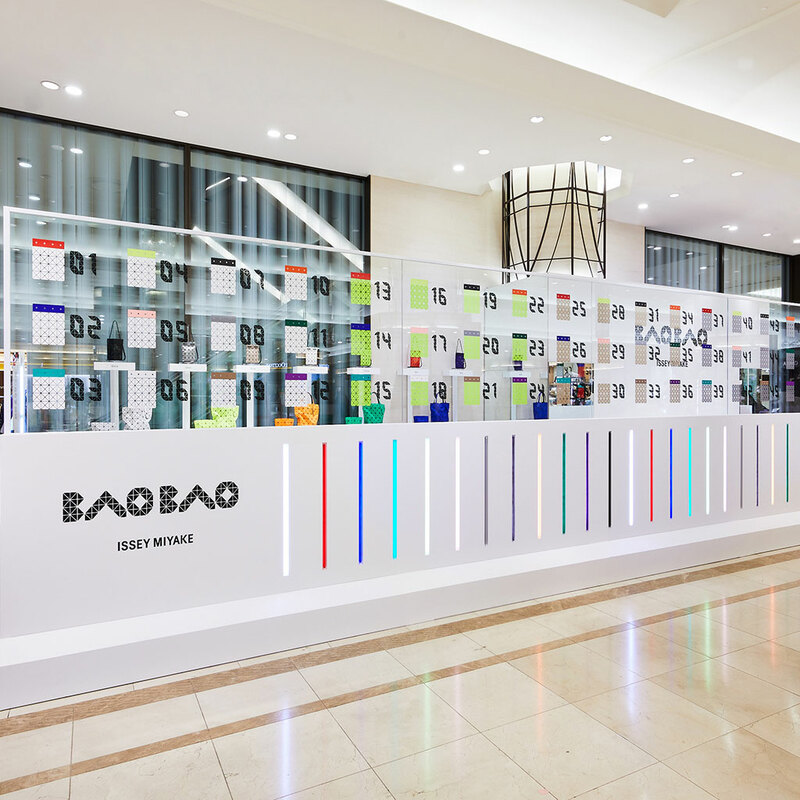 Popup Event at Hankyu Umeda Main Store | BAO BAO ISSEY MIYAKE | News | ISSEY MIYAKE INC.
A BAO BAO ISSEY MIYAKE popup event will be held for a limited time on the 1st floor of Hankyu Umeda Main Store from Wednesday, April 3rd. 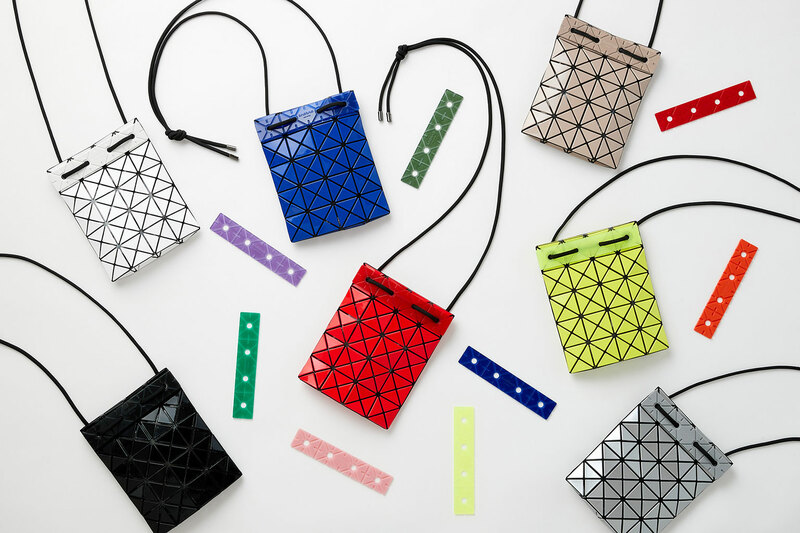 A popup event will be held in which you can freely customize pochette bags, which were developed with attached bar parts in seven colors the same as the bag, by freely choosing from among 12 colors of replaceable bar parts. The limited edition pochette bags for the event will be released in extensive colors, going from the basic colors such as beige and black, to red and yellow that will become focal points in your outfit. 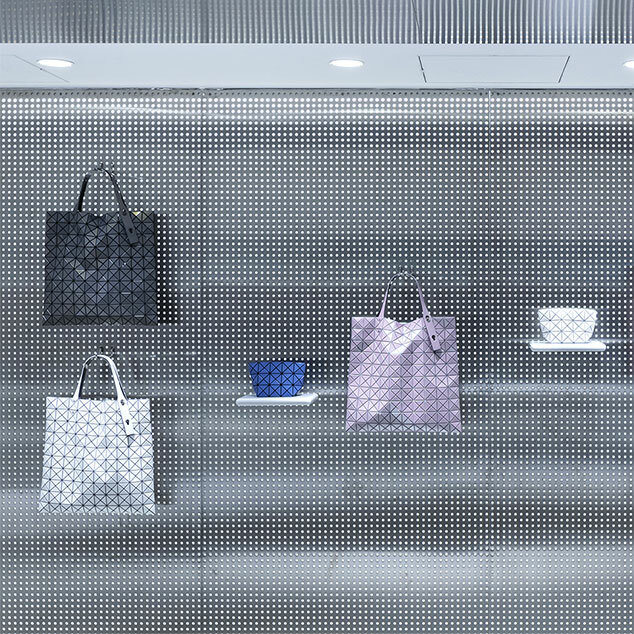 Please look forward to bag appearances that change with the color combination.